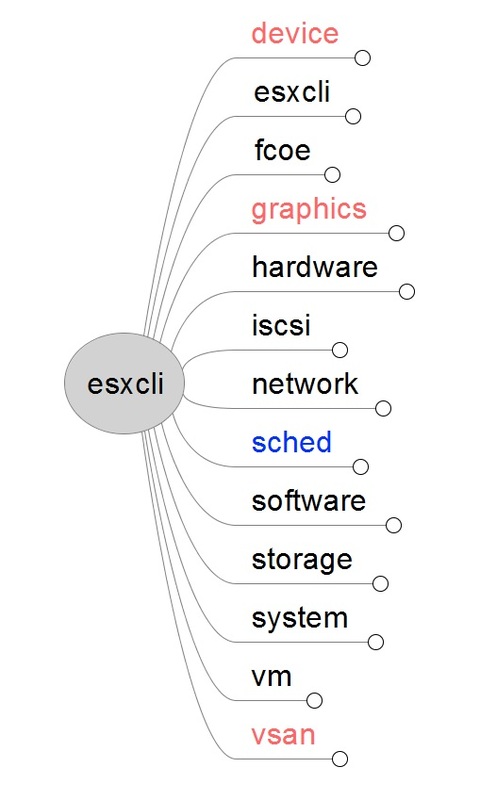 In a previous post, I presented an overview of the ESXCLI command. This command is part of the vSphere CLI. For an introduction read the post I just mentioned. The ESXCLI command has a lot of Namespaces and command options. To get some more insight, I created a Mind map. But that was in 2012 and vSphere 5.0 was the actual version. 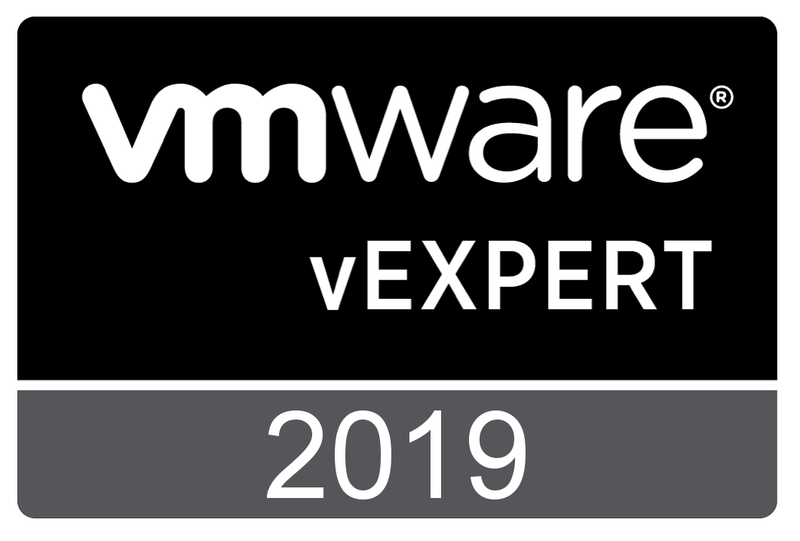 Since then, vSphere 5.1 and 5.5 were released and with that the ESXCLI has undergo a lot of enhancements. The previous version only contained namespaces. In this version, the command options have been added. Namespaces are normal font, command options are in Italic. All vSphere 5.1 additions are coloured in blue. All vSphere 5.5 additions are coloured in red. The Mind map can be downloaded from here. WordPress still does not allow me to upload .mm files. So after downloading the file, change the extension from .doc to .mm. FreeMind, the free mind mapping tool I use, can be found here. You are currently browsing the Adventures in a Virtual World blog archives for March, 2014.